RepkaSoft is a company which implemented the weather app. RepkaSoft is the developer of unique weather software – YoWindow. 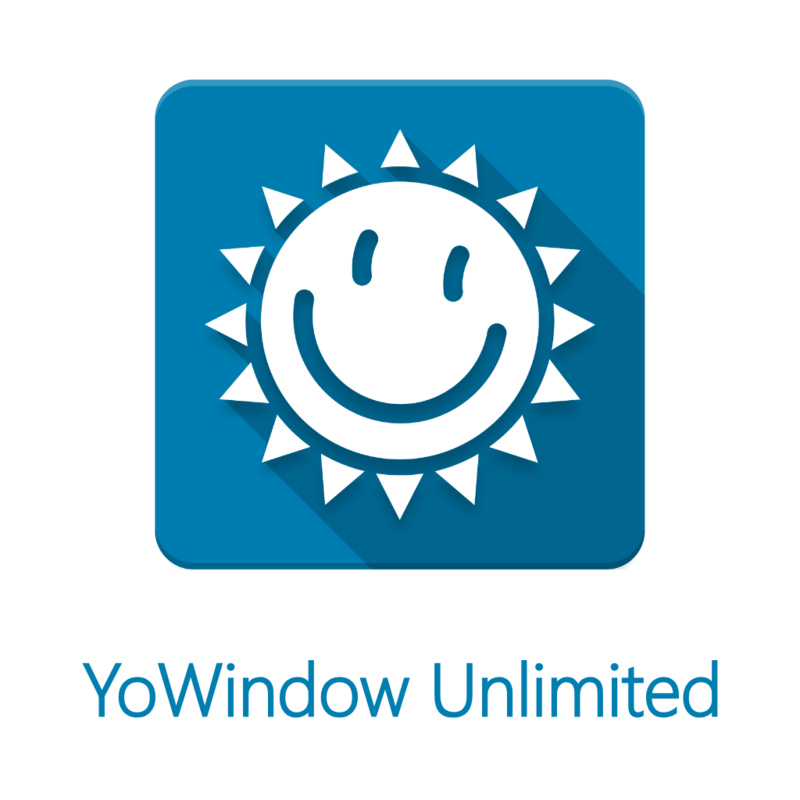 YoWindow is a quality product with stunning graphics and smart engineering under the hood.